Getting a lot of protein in your diet has been the goal of gym buffs for ages, but protein is good for the rest of us too. We talk a lot about protein when it comes to food. That’s because it’s the main component that makes up our organs, muscles and tissues, and critical processes in the body, like digestion and metabolism, depend on it. More: What Are Ancient Grains, And What the Heck Do You Do With Them? But as so many of us have learned the hard way, strict high-protein diets can get boring, fast. Fortunately tastier options do exist beyond plain egg whites and canned tuna. 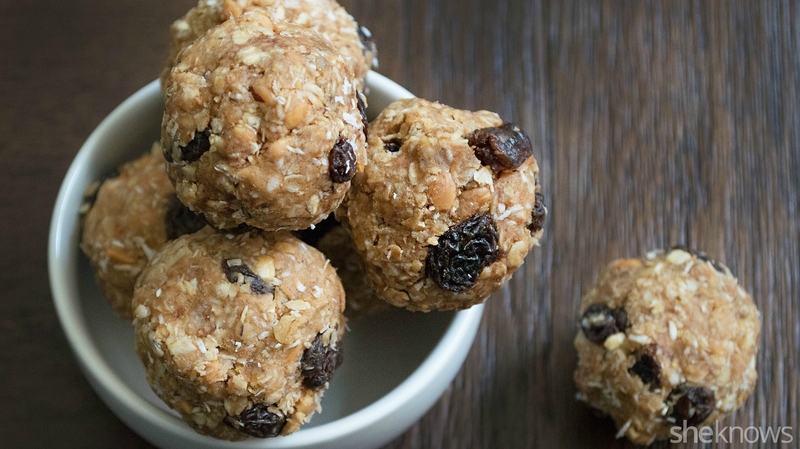 Here is the hit list of nutritiously delicious, simple snacks that are packed with good-quality protein and are under 200 calories per serving.